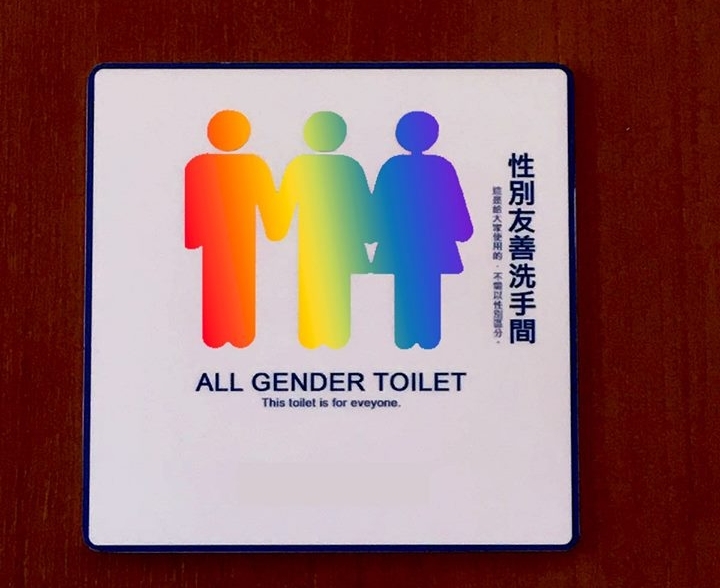 The University of Hong Kong has set up its first all-gender toilet. However, it may serve more of a political purpose than provide convenience for those who use it. The university’s student centre posted photos of the new facilities on their Facebook page last week. The washrooms are located on the rooftop of the campus’s main building near to the Centre of Development and Resources for Students (CEDARS). The sign on HKU’s new all-gender toilets. Photo: CEDARS CoPE Facebook. The washrooms have a sign on the door saying All Gender Toilet – below, it reads: “This toilet is for everyone.” The sign features three figures – the traditional symbol for male and female with a transgender figure in between, in the colours of the rainbow. 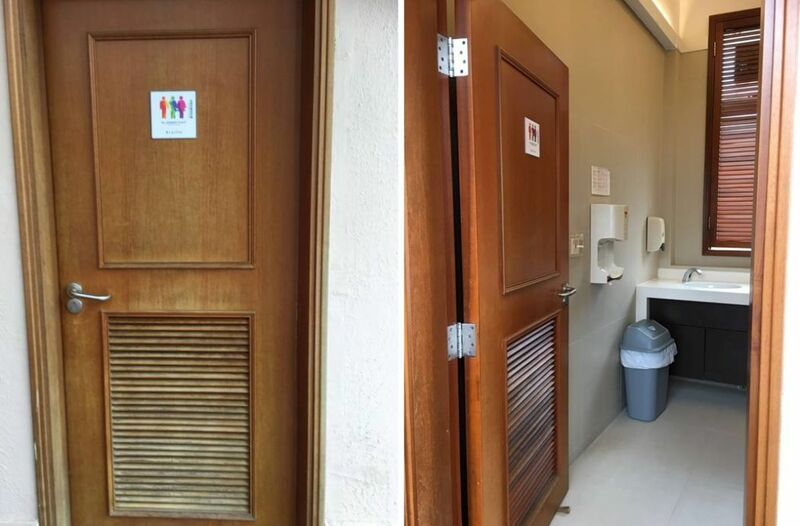 However, a transgender lecturer at HKU said that she has been looking for the toilets, but hasn’t been able to find them. She has heard a lot about them, she said, but she hasn’t seen any signs on campus. 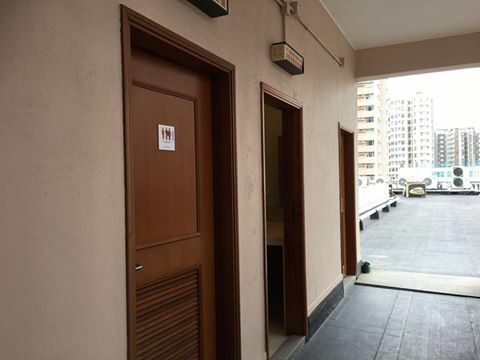 HKFP also attempted to access the toilets, but was unable to do so. All-gender toilets at HKU. 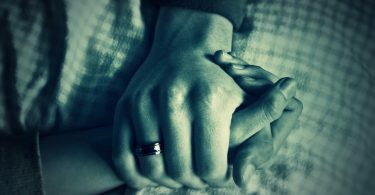 Photo: CEDARS-CoPE Facebook page. “If there’s this hype going on around it there should be greater accessibility,” the lecturer said. She said she has been using women’s bathrooms on campus for five years without incident, but she said she may use the all-gender ones in some cases, and at the beginning, just to make them visible. “I identify as a woman, so I will likely not use the all gender or gender neutral toilets but I will likely use the women’s instead,” she said. The lecturer said there should be all-gender or gender neutral toilets in every building, if not on every floor, and there should also be visible options for those who are non-gender conforming. “I like the effort, but they should really keep going… it becomes pointless if it’s the only gender neutral toilet on the whole campus,” she said. Leung says language is important. The toilets are called “Gender-friendly toilets” in Chinese, but they were translated to “All-Gender Toilets” in English. The term gender-friendly and the rainbow graphic denotes a political stance of supporting LGBTQ rights, she said. However, Leung said people who are not openly transgender might be reluctant to use them because it may draw attention. “So the function of providing convenience [for these people] may not take effect right away, but politically speaking it has a very good educational effect,” she said. “In overseas places like the US, facilities like this have always appeared on campuses first and then influenced other public facilities,” she said. The sign promotes the gender spectrum – the idea that there are not only just two genders, but a continuous spectrum of possible genders, said the group. This idea is not accepted by society and conflicts with many mainstream value systems, it said in the post. 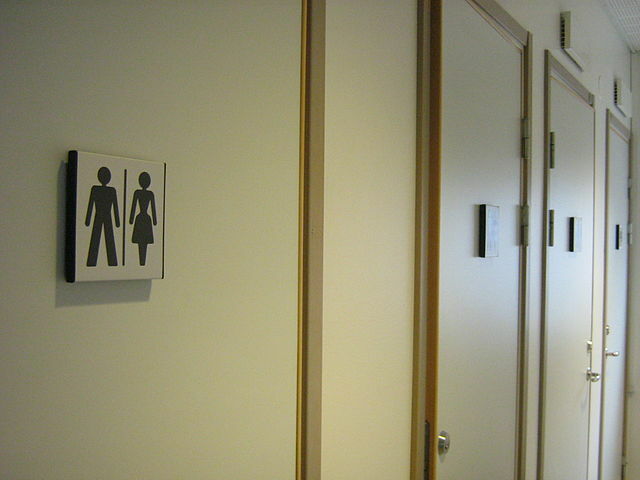 Government watchdog the Equal Opportunities Commission previously suggested setting up unisex toilets. It said the Leisure and Cultural Services department (LCSD) intended to put new signs on accessible toilets to open them to sexual minorities. However, the idea met with opposition from disability rights groups. In response, the LCSD clarified its stance, saying it will consider providing additional “universal toilets” and does not plan to alter toilets for people with disabilities. Both Leung and the HKU academic acknowledged the work that HKU’s CEDARS has done to support the LGBT community. However, there is more that could be done, said the academic. “HKU has done a lot for LGBT issues,” said Leung. Other universities aren’t doing a lot, so HKU is more progressive in that sense, she said. “CEDARS claims that they provide these kinds of projects,” said the academic, “but I still don’t see enough trans or queer visibility [on campus]. Maybe we’re not doing enough, you know? Maybe we have to step back and ask ourselves: how can we fast-track the visibility of invisible voices?” she said. HKU's new all-gender toilet: Public convenience or political gesture?